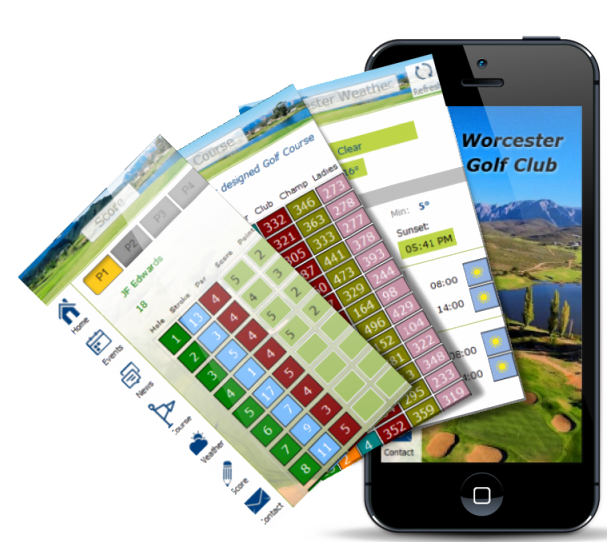 We can develop a custom app to suit your needs. 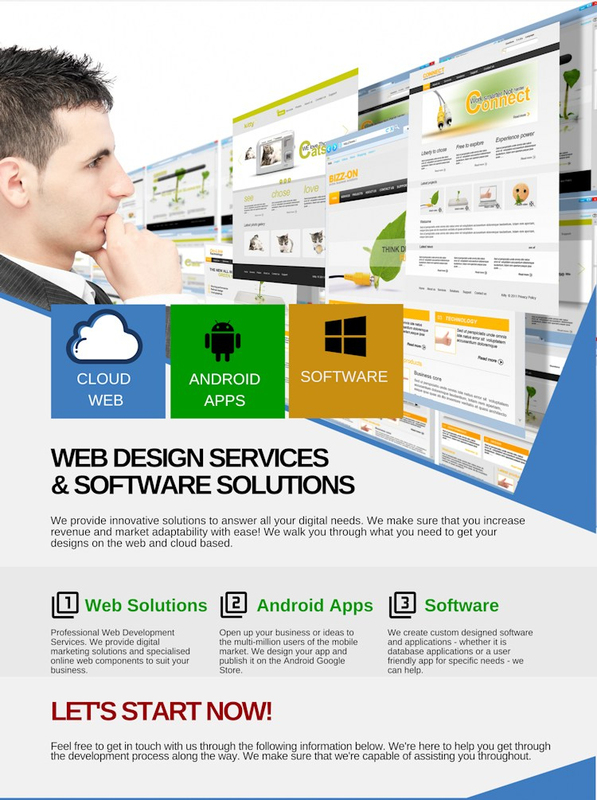 We create applications to suit your business needs. Whether you want a custom built application with specialised features or a graphical database interface, we have the software solution for you. Contact us to discuss your software development objectives.